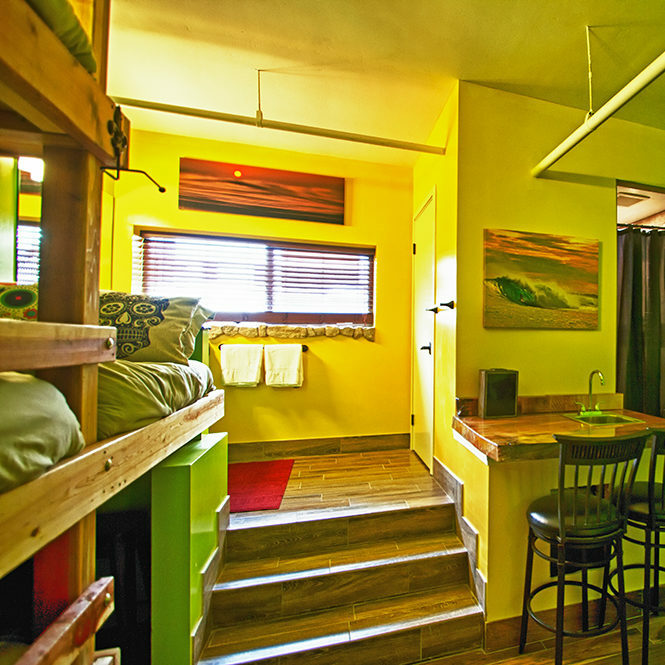 We invite you to enjoy the warm, casual and fun environment of Nomads Hotel! 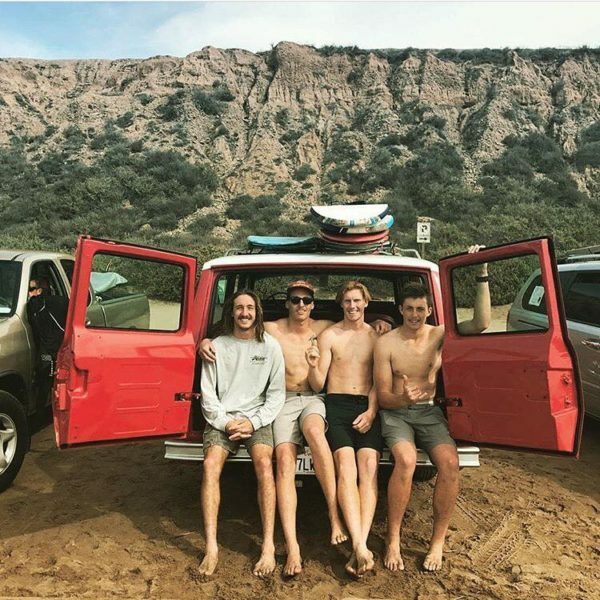 We are Located in San Clemente, California home to one of the BEST surf breaks in the world…TRESTLES!! 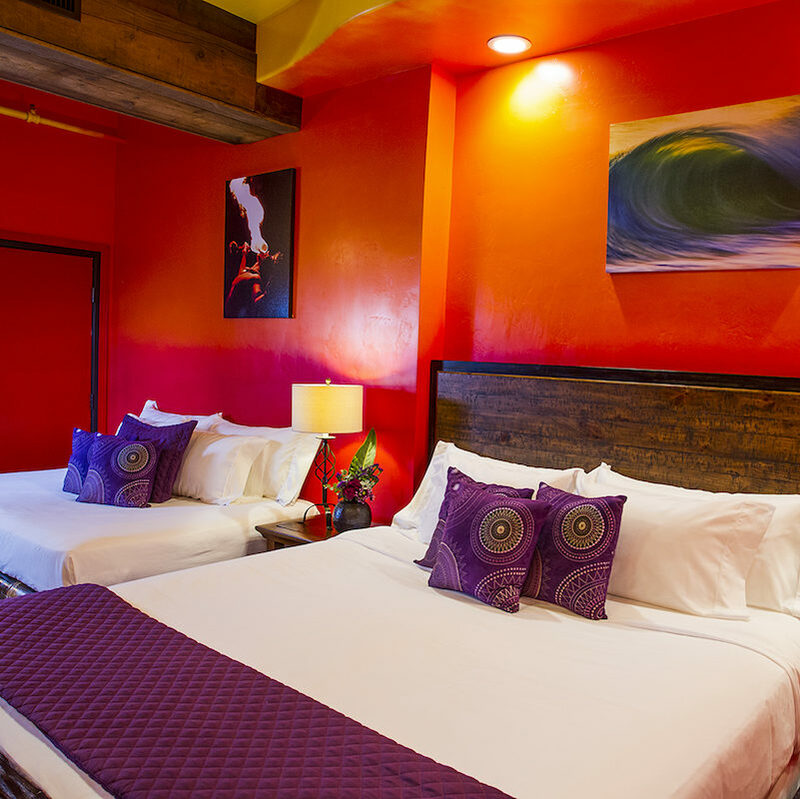 Come experience the “Island Style” vibe of Nomads Hotel. 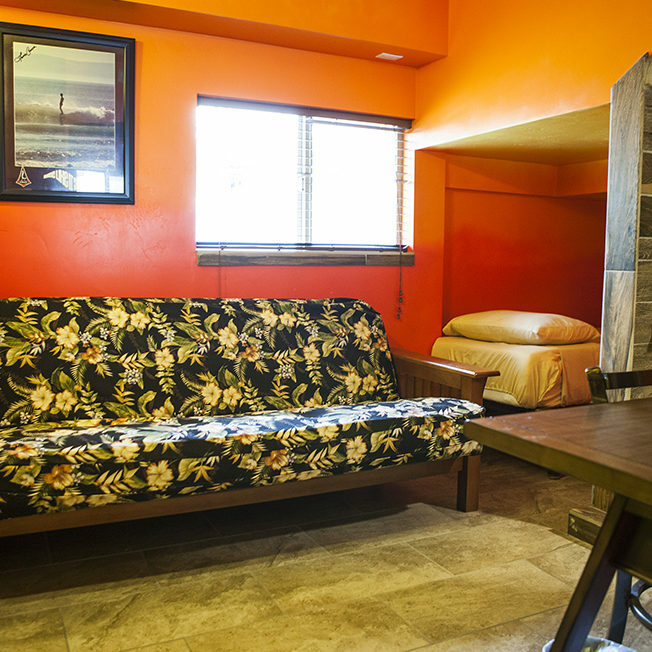 Our seven creative, individually styled and artistic rooms can accommodate your every need no matter how large or small your group is. Our stay at Nomads was unbelievable. 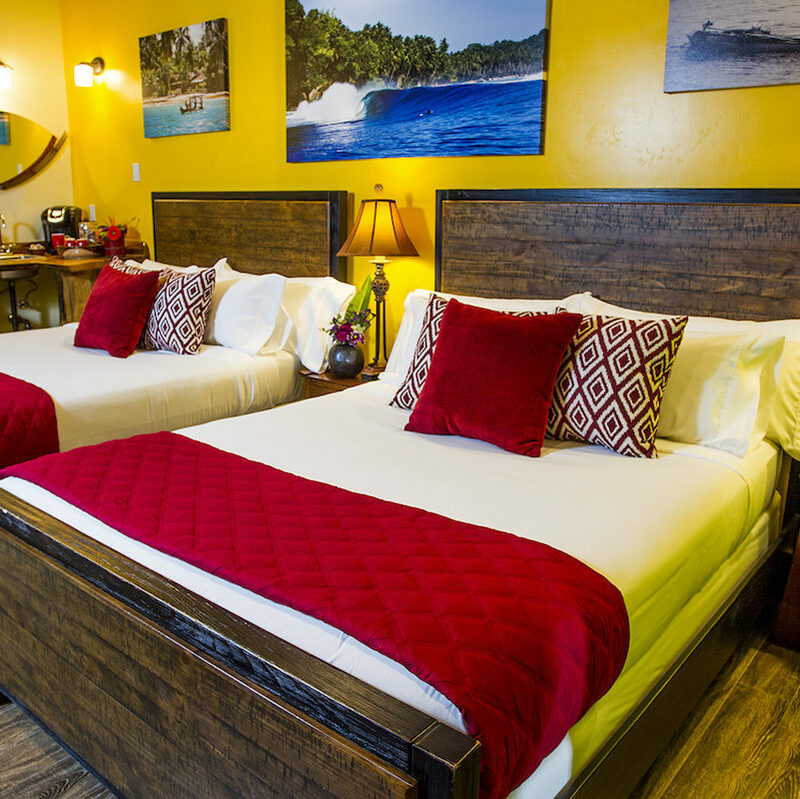 We booked the surf package, which included the room, three meals vouchers per day, equipment rentals, and transportation to and from the surf spots. Sean, the owner, is an awesome host who goes well out of his way to ensure guests have an excellent time. 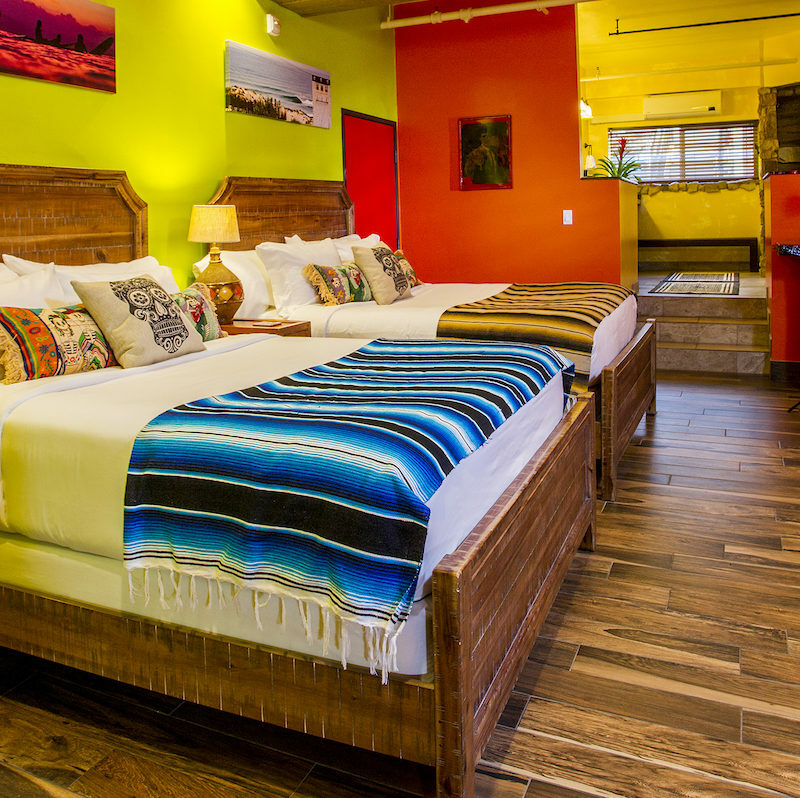 What a beautiful and hip boutique hotel! The decor was stylish and great accommodations for a family of 4 and a bring along sitter. We were surprised to see how spacious and comfortable the room was. Wish we could have stayed longer! PERFECT PLACE TO STAY IN SOUTHERN CALIFORNIA! 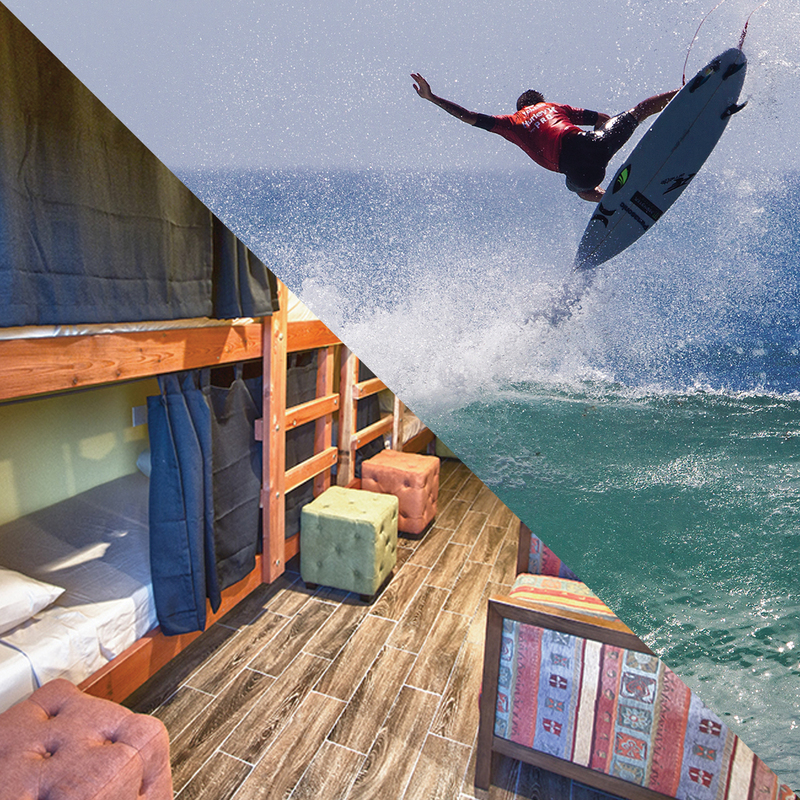 Nomads Hotel is a perfect place to stay in Southern-California, especially if you are aiming to surf the various surf spots in the area. It is nicely located in the center of San Clemente. Both the owners are very friendly and I have spent many surfs together with them in water during my two-weeks stay. Upon arrival, join us upstairs at Nomads Canteen for a beverage on the house! Kick back on our ocean view deck with one of our 33 ice-cold draft beers while enjoying one of our world famous Poke bowls. For your visual experience The Canteen always has the latest and greatest surf flicks on our big screens. Don't forget to check out El Jefe's vintage surfboard collection! 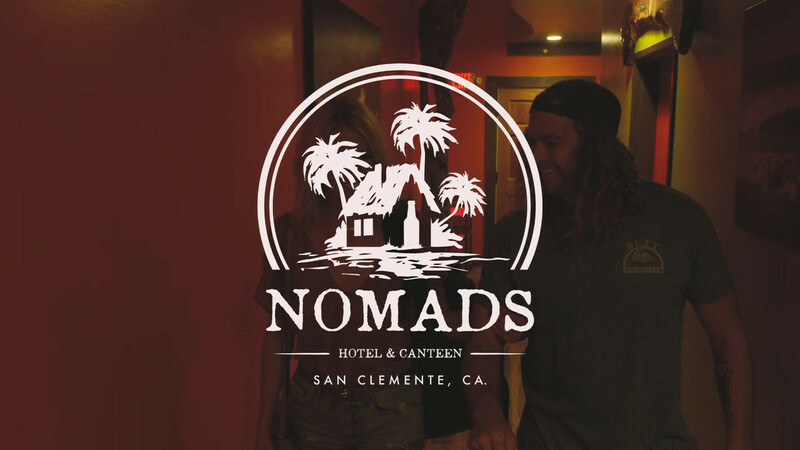 Nomads Hotel is located in the heart of downtown San Clemente. San Clemente is a city Located on the California Coast, midway between Los Angeles and San Diego at the southern tip of Orange County. San Clemente is known for its ocean, hill, and mountain views, a pleasant climate and its Spanish Colonial style architecture. San Clemente’s city slogan is “Spanish Village by the Sea”. Village by the Sea” is a perfect description for the quaint and charming town. The downtown area is the heart of San Clemente and includes an eclectic blend of antique shops, restaurants, boutiques and businesses. Home to some of the best beaches in Southern California, downtown San Clemente’s tree-lined streets and historic wood pier provide a unique shopping and dining experience. Of course San Clemente has amazing beachcombing, surfing, shopping and dining, but what else is going on? Plenty! 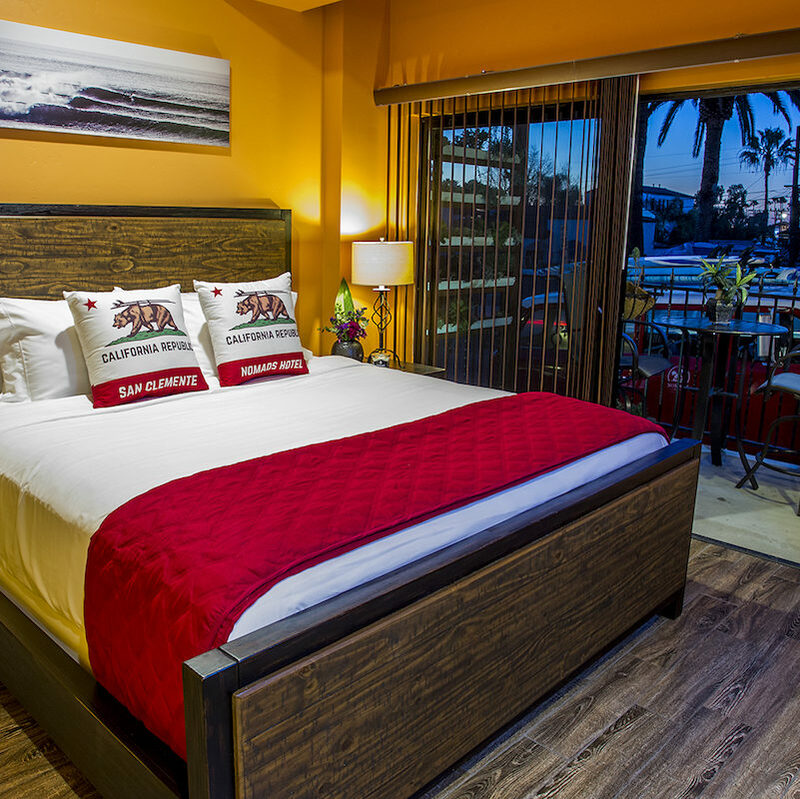 Nomads hotel is only 45 short minutes from Disneyland, Legoland, Sea World, San Diego Zoo and San Diego Wild Animal Park. We are just over an hour from Universal Studios and Six Flags Magic Mountain as well! Wintertime guests can take advantage of our Surf and Snow Packages! Surf all morning then take off to one of the four Southern California ski and snowboarding resorts for a half day of mountain shredding. Surf and snow all in one day! Adult guests can jump on board one of the many beer and wine tasting tours in the area! 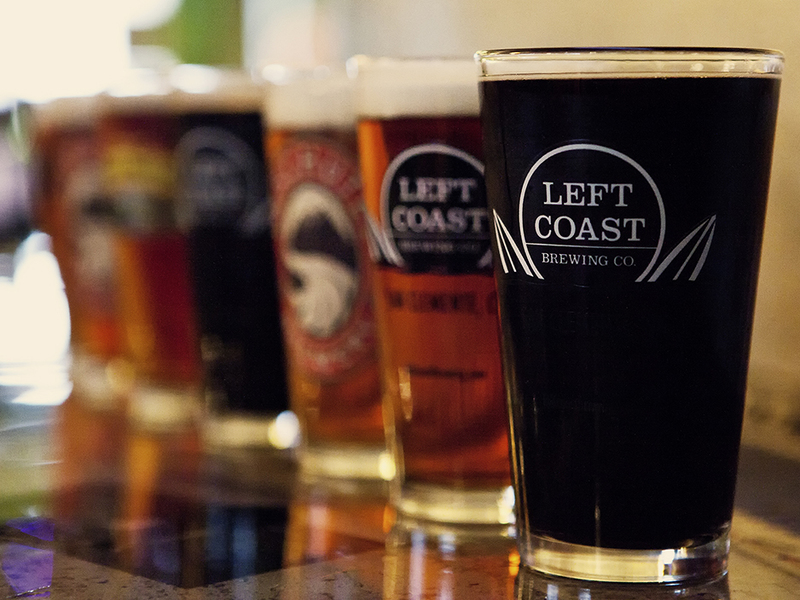 Visit Temecula’s wine country or go beer tasting at best breweries that Southern California has to offer. Give us a call or shoot us an email & we will get back to you as soon as possible.